The Palace of Culture, Warsaw. 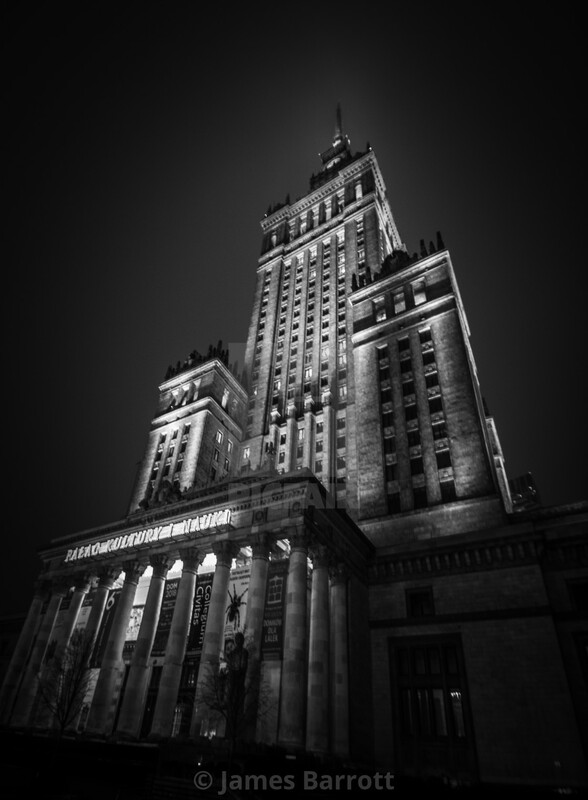 The Palace of Culture in Warsaw was built by the Soviets several decades ago, but at 231 metres high it is still Poland's tallest building. The locals have a less than flattering nickname for it.